With the amount of companies and manufacturers releasing devices with top specifications and characteristics increasing, every day we come across new information about flagship devices from manufacturers. And the timing for such leaks is correct as well, with December 2014 already coming to an end. So after leaks about the Samsung Galaxy S6, the Sony Xperia Z4 and HTC’s One M9, we now have word about OnePlus’ entry for next year, being dubbed as the OnePlus 2. Courtesy of the Chinese retailer CoolCool, we now know more about the OnePlus 2. The retailer posted the device on its page today, and while no images were available for us to look at, plenty of information about specifications was available anyways. The OnePlus 2 will be coming with a 5.5 inch screen which fits in nicely between phablet and smartphone screen sizes today. The resolution for the OnePlus 2’s 5.5 inch screen was not specified. Nevertheless, the screen resolution should be expected to receive a boost to QHD. This is because the OnePlus 2 has been listed with a Snapdragon 805 on board which, with its Adreno 420 GPU on board, is more than capable to support such a resolution. The Snapdraon 805 will be an upgrade from the 801 found on the OnePlus One. 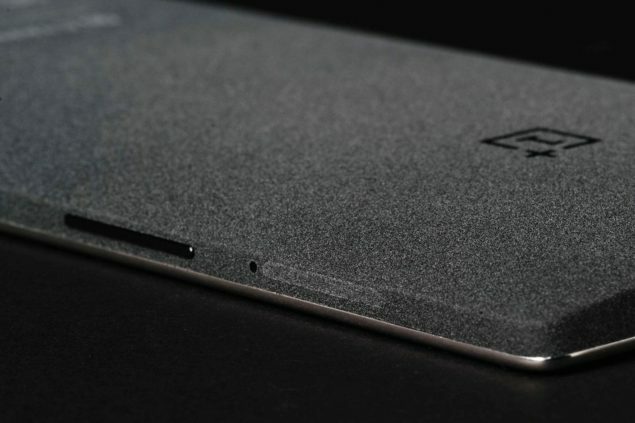 The OnePlus 2 is also expected to come with an impressive 16 MP rear camera and a 5 MP front camera. The device will be coming with 32 GB of native storage on board and the whole operation will be powered by a modest 3300 mAh battery. The company has also hinted the device being launched with an Android Lollipop customization on board, which should be a nice treat for all OnePlus fans out there. So stay tuned folks, there should be plenty more from where this is coming from. Whatever the case may be, 2015 is looking to be another good year for smartphones.